Exciting NEW Program from PlantPure! I hope that all of you had a wonderful holiday and are getting your New Year off to a good start. While it’s often hard to come back from vacation, I must admit I am feeling pretty excited about getting 2019 started. When we embarked on our PlantPure journey, we were motivated by a vision for how we could get the plant-based nutrition message into mainstream society. This vision recognized that there are certain elements important to enabling dietary change, and that any effective strategy should include all of them. 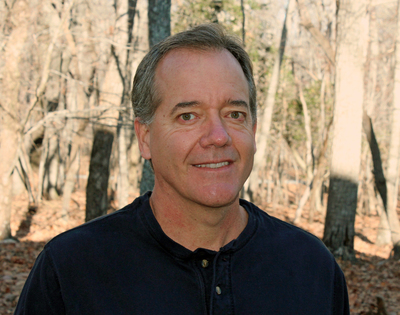 A PlantPure Seminar Success Story! 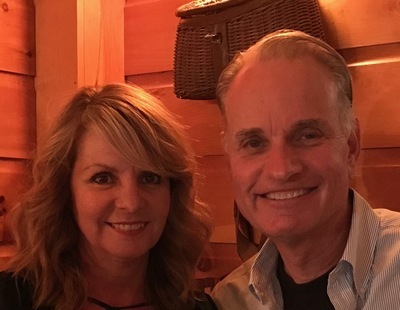 When January 1st, 2018 rolled around, Annie Oliver knew she had to make a change to improve her health. Two things happened that helped guide her to a solution. Annie’s sister had recently changed to a vegan lifestyle and, as a result, had lost weight and felt great. 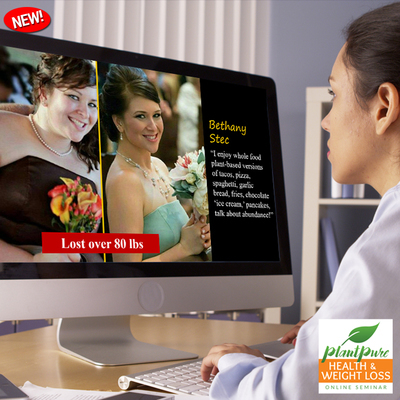 At about the same time, she saw an ad for the PlantPure Health and Weight Loss pilot program in her local newspaper and was intrigued since it was not a fad diet and seemed nutritionally sound. Click here to read the rest of Annie's story! January is National Soup Month! With cold weather in most parts of the country and long nights, soup is the perfect thing to have for any meal. 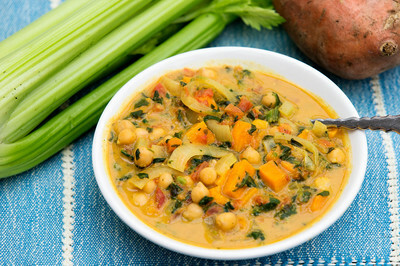 Fortunately, many soups are already plant-based or can be with a few modifications. Some of our favorites are Split Pea Soup, Sweet Pepper-Coconut Corn Chowder, Easy Black Bean Soup, Baked Potato Soup, and Creamy African Stew. 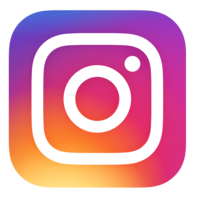 PlantPure Communities Update: An Evening with a Plant-Based Doctor! 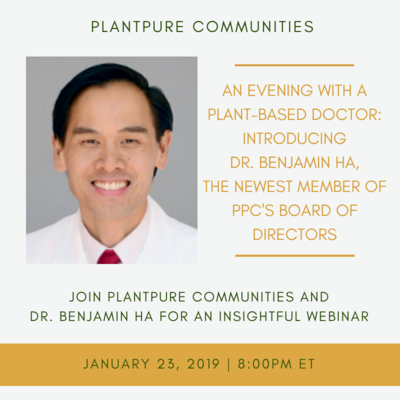 You're invited to attend a free webinar with PPC's newest board member, Dr. Benjamin Ha, on 1/23 at 8pm ET. Dr. Ha will share his whole food, plant based approach to primary care and answer questions live. There will also be an exciting opportunity announced about the Center for Nutrition Studies Plant-Based Nutrition Certificate. Register today to join the discussion!